Well, this slot machine game is definitely going to put a lot of smiles on your face. This is not a very unique game than any other free slot machine games, but it gives you happiness. The game comes with 4 reels and 16 paylines and a special Perma 4-way pay feature. This means you can make wins in all 4 different directions with special multipliers. If you are a light hearted player, then you are going to enjoy the free spins, the wild wins and getting some really good gambling action. The game comes with 4*4 grid from left to right and from top to bottom. Thus, the spinners will get some matching combinations of symbols in various ways. 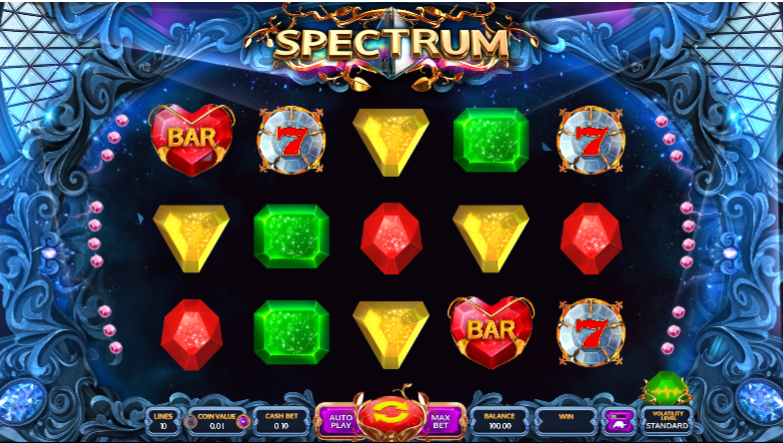 In fact when three or four same icons appear, the game will offer a multiplier which applies to the value of bet per line. The bonus features are as follows: The Perma 4 way pay: This special feature offers the players with a chance to multiply the wins on every spin. The way in which the winning pay goes, they will get multiplied by 1x, 2x, 3x and 4x. 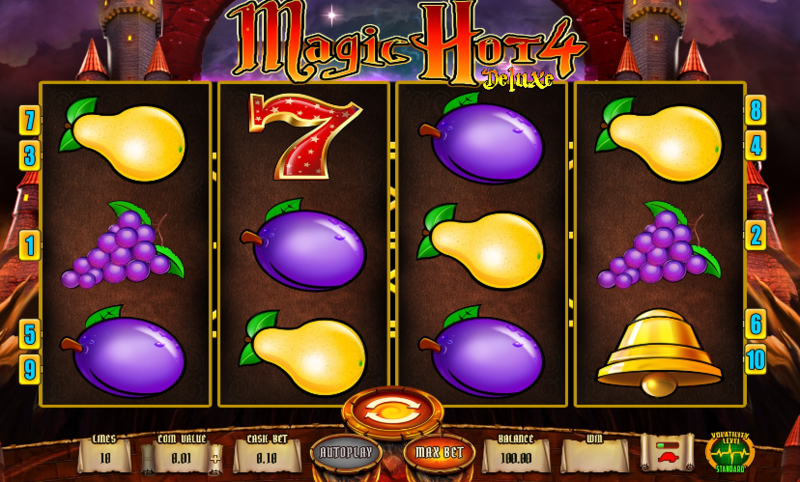 You will get free spins when there are three or more pirate scatter icons appearing on the reels. It will initiate 10 free spins to help in increasing the bet balance. Wid wins: The jester emoji is the wild icon in this free slots game and this will substitute all normal paying symbbols for completing the winning combinations. Rotator feature: The rotator feature begins whenever there are 2, 3 or 4 special symbols on the reels in any position. You will see the icon as the emoji of a confused face.